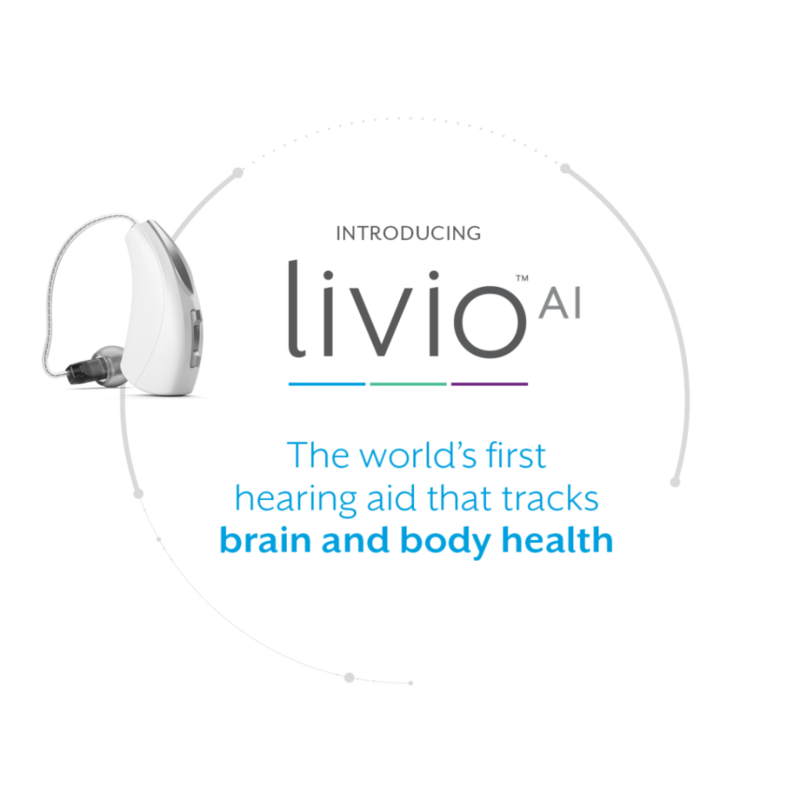 Starkey Hearing Technologies award winning Livio AI hearing aid, the first hearing aid with artificial intelligence, now offers fall detection and the ability to alert up to 3 contacts. Fall detection sensors are currently implemented in all Livio AI devices as part of its standard hardware platform. 50% of falls requiring hospitalization typically occur in the home. Injuries due to falls are more common than you might expect. According to StatsCan “Approximately 20% of Canadians aged 65 and older (862,000 seniors) reported a fall in the previous year. Among seniors who fell in the past year, 61% were women and 39% were men.” When you add in the fact that falls increase with age you begin to see the true scope of the issue. In Canada alone the cost related to falls by seniors has been pegged at $2 Billion dollars. People with hearing loss are particularly susceptible to falls. A study performed at Johns Hopkins University suggests that having hearing loss triples the risk of falls for people age 40 plus. 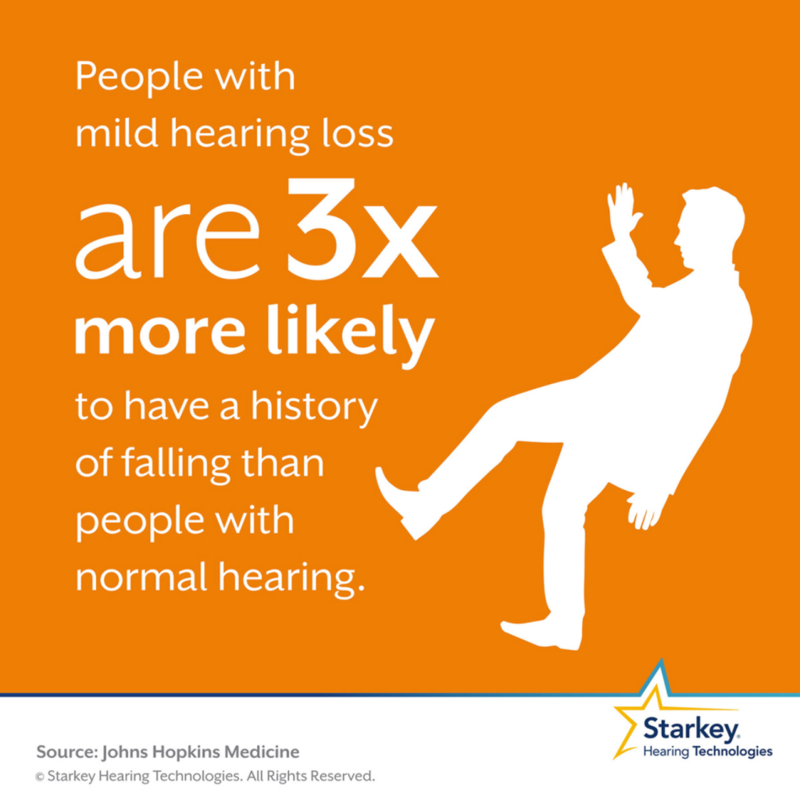 The level of hearing loss appears to have minimal impact on the susceptibility to falling. 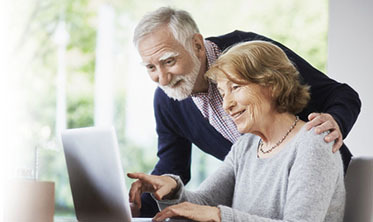 We feel that the Livio AI’s fall-alert feature will provide peace of mind to caregivers and help older people maintain their independence longer. Livio AI is currently available in Canada. To learn more about how Livio AI can protect you or a loved one, call us at (204) 788-1083 or contact us online. Previous PostCan “Noise Annoyance” Affect Your Physical Heath?